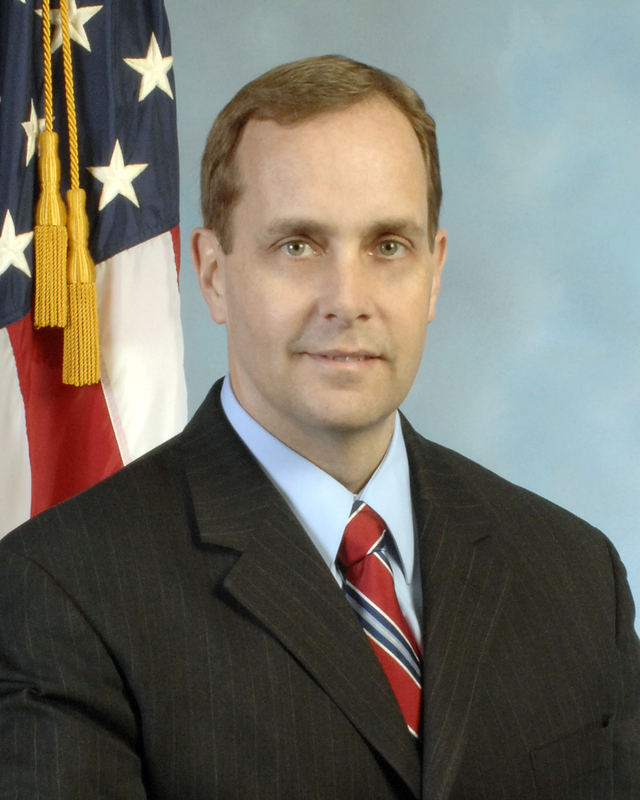 After nearly two years as special agent in charge of the Denver FBI office, James F. Yacone is on his way out to head up an elite FBI unit called Critical Incident Response Group in Virginia, the Denver Post reports. James F. Yacone plans to exit March 15, and he’ll replace Robert Blecksmith, who retired, as assistant director at the group, according to the Post. Yacone is a graduate of West Point, a decorated combat veteran and a criminal investigator. 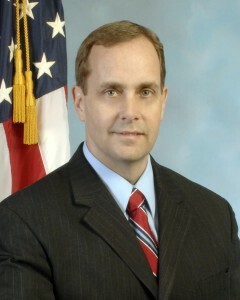 Yacone has worked for the FBI since 1995. Posted: 3/7/13 at 3:31 PM under FBI, Milestone, News Story.